How Far is Dinesh Ranka RMT Vihar? 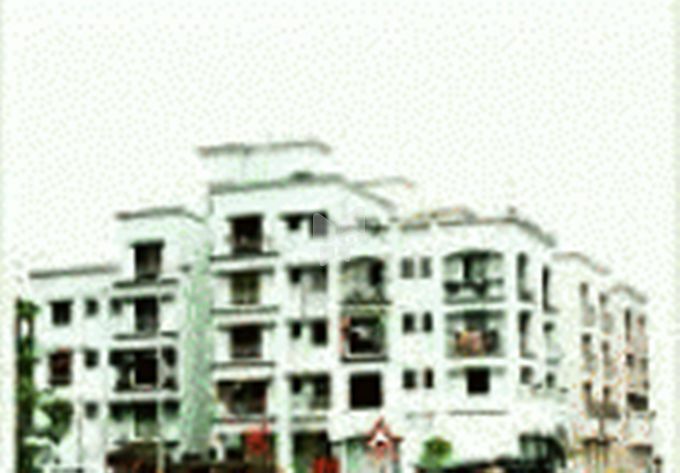 RMT Vihar Navi Mumbai is a popular Residential area in Belapur locality in Navi Mumbai. The project is on the way to completion providing one thousand Houses in a beautiful landscape with enough space with given the budget. It is located near by communities which are Lakhanis Galaxy, Sai Radiance, Ellora Castle and Progressive Sea Lounge. This project is among the landmark projects in the Belapur and can be considered as an investment destination.